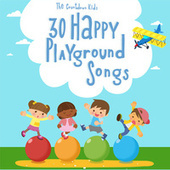 Madacy Entertainment put together this anonymous group of child singers to appeal to parents looking for kid-friendly music. 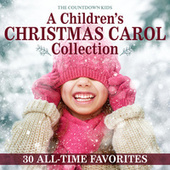 They've cashed in: The group's flood of albums cover all the bases, including Christmas music, toddler classics, so-called "silly" songs, film favorites and anything else that strikes their fancy. 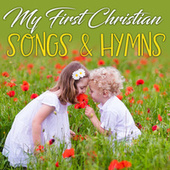 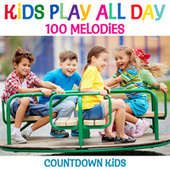 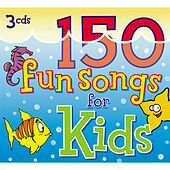 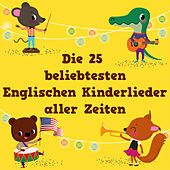 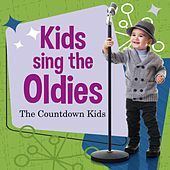 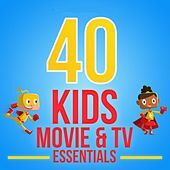 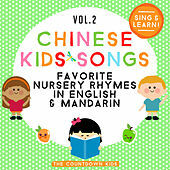 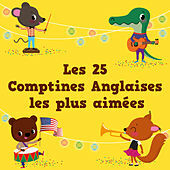 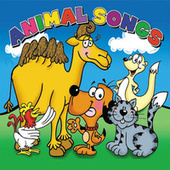 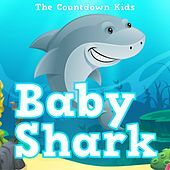 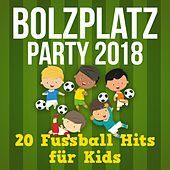 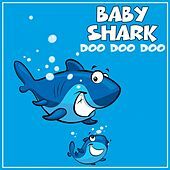 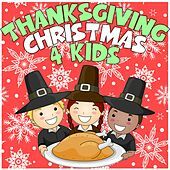 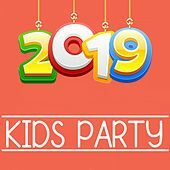 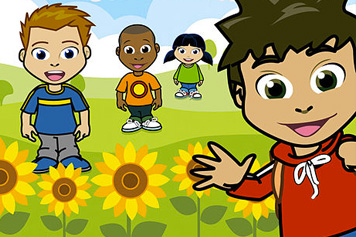 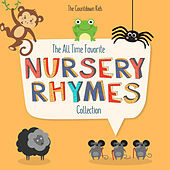 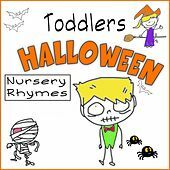 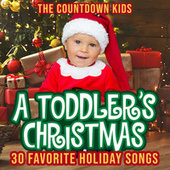 Unlike some children's groups who record ten albums of religious songs for every collection of nursery rhymes, the Countdown Kids come off as fairly secular.